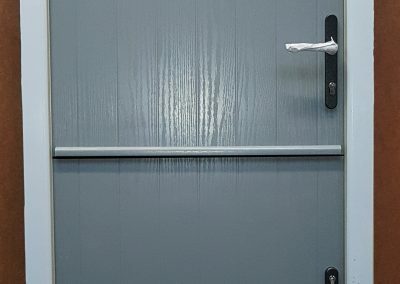 Available in smooth finish or grained finish, making these stable doors are unique to Force 8. 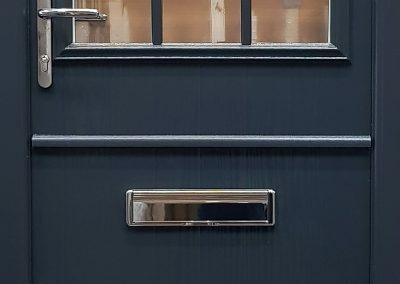 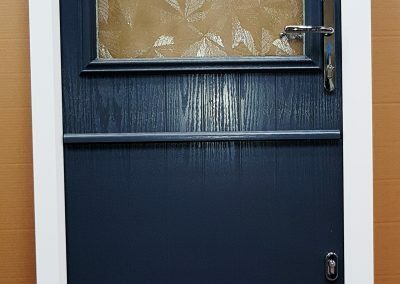 As security is one of the main priorities in the manufacturing process, we use state of the art locking system whereon the top leaf there are 2 hooks and one deadbolts and this is the same with the bottm leaf. 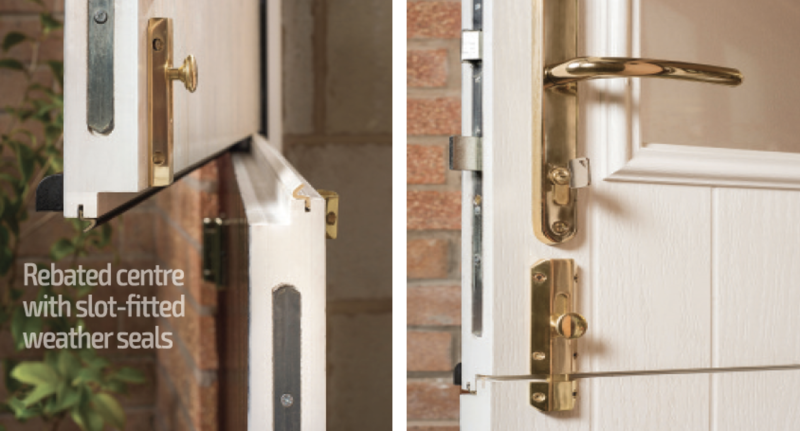 Force 8 uses SFS Intec hinges provide for a aesthetically pleasing finish and are fully adjustable – available in a wide range colours. 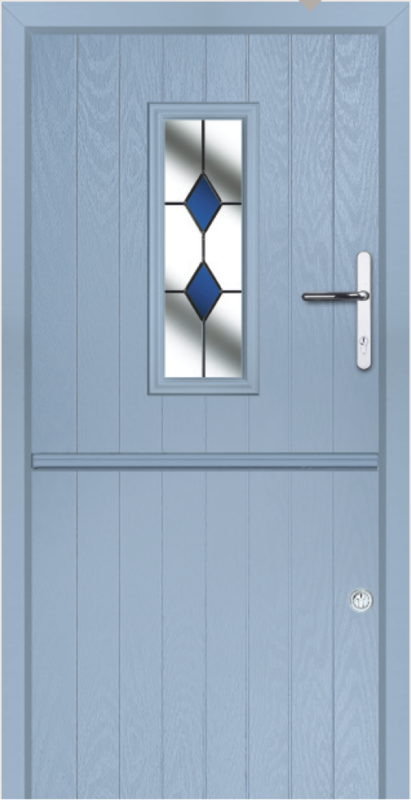 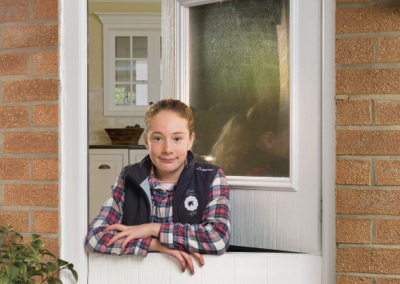 Our stable door is available in 210 RAL colours. 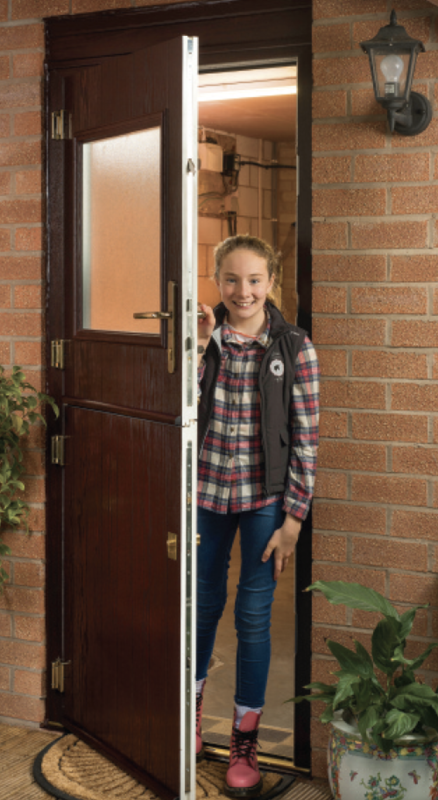 With a 5-year guarantee on Golden Oak/Irish Oak doors. 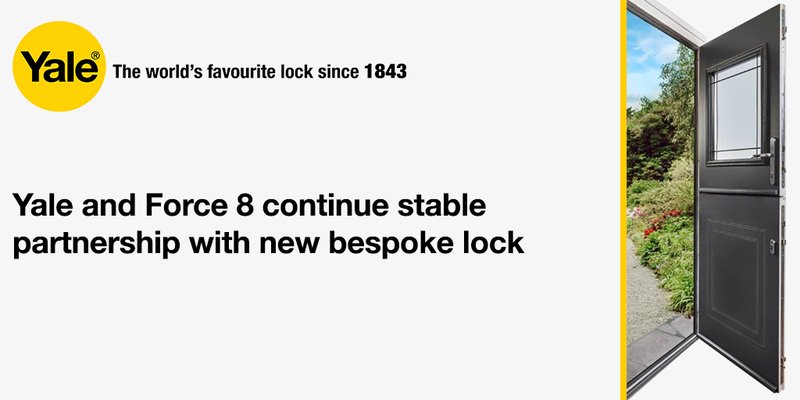 Others available with 10-year guarantee. 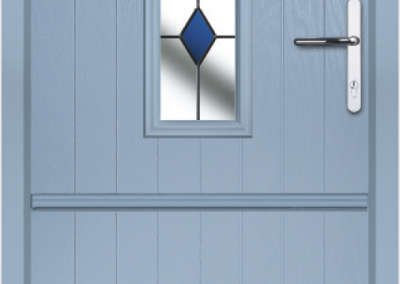 The PVCu frames are available in any colour so you can match or contrast the design.